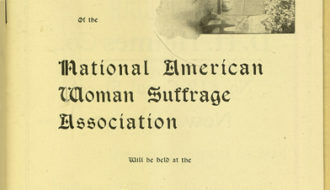 Attorney and feminist activist Clayton, or Clay, Latimer was instrumental in many of the reforms achieved by the modern women's rights movement in Louisiana. 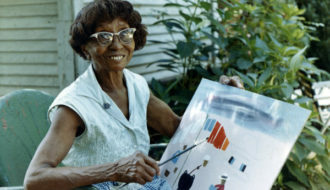 Clementine Hunter was an Afro-Creole artist who is best known for her paintings depicting scenes from African-American life on the southern plantation in the late-nineteenth and early-twentieth centuries. Inspired by social justice and protest movements percolating across the country in the 1960s, Second Wave feminists sought liberation and equal rights for women.